Iran is indeed a mini-empire, as its demography demonstrates. 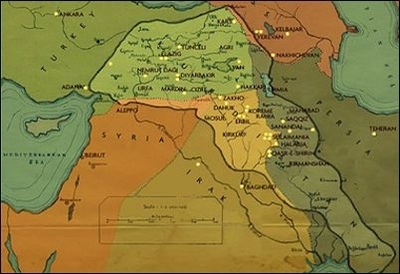 Its 81 million people divide, according to the CIA World Factbook, into the following ethnicities: Persian, 61 percent; Azeri, 16 percent; Kurd, 10 percent; Lur, 6 percent; Baloch, 2 percent; Arab, 2 percent; Turkmen and Turkic tribes, 2 percent; other, 1 percent. Linguistically, it is even more fractured: Persian, 53 percent; Azeri Turkic and Turkic dialects, 18 percent; Kurdish, 10 percent; Gilaki and Mazandarani, 7 percent; Luri, 6 percent; Balochi, 2 percent; Arabic, 2 percent; other 2, percent. As in any empire, one ethnicity (the Persians) dominates while restive minorities, especially the Azeris, seethe with secessionist yearnings. 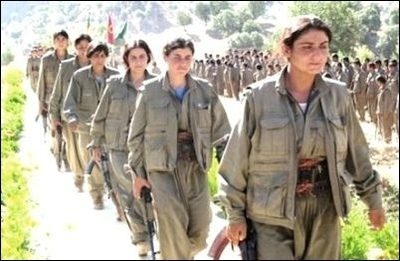 Related Topics: Kurds | Daniel Pipes receive the latest by email: subscribe to the free mef mailing list This text may be reposted or forwarded so long as it is presented as an integral whole with complete and accurate information provided about its author, date, place of publication, and original URL.